Black Iridium Polarized, Versatile lens tint with great color perception and anti-fatigue qualities perfect for sunny environments. Best for medium to bright light conditions. Perfect for driving, baseball, tennis, football, soccer, water sports, and all other outdoor activities. 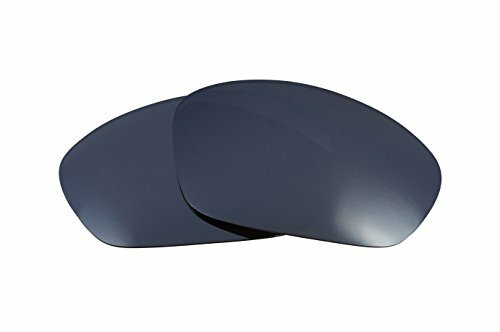 Features a light mirror coating to reduce glare, especially useful for conditions of sand, water, snow, and higher altitudes.